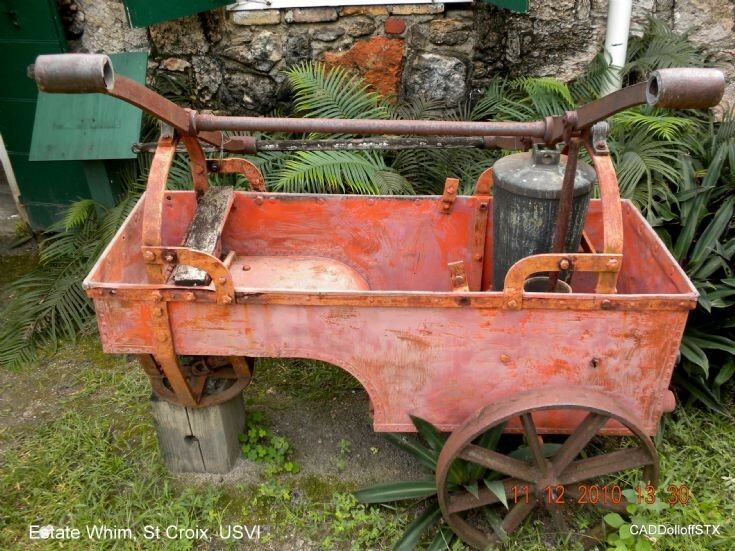 Early fire engine on an old Slave Plantation located at Estate Whim, St Croix, US Virgin Islands. Photo taken by me on December 11th, 2010. It is a Shand Mason from England, date unknown.